Christ is the most significant person who ever lived. His work on the cross is the most important event in all of history. 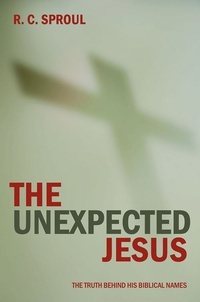 The person and work of Christ is the subject of this book by R.C. Sproul. Using material taken from two of Dr. Sproul’s finest teaching series, The Majesty of Christ and The Cross of Christ, this very readable book can help you or your group better understand who Christ is and what He did. A great resource on biblical Christology and recommended reading for new Christians as well as lay teachers. Formerly titled Mighty Christ.